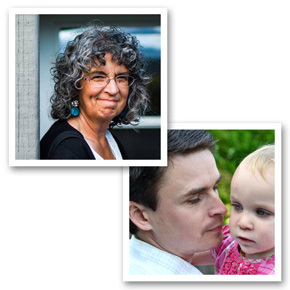 Pam is mother to six grown children, and has been married to her husband John for 34 years. 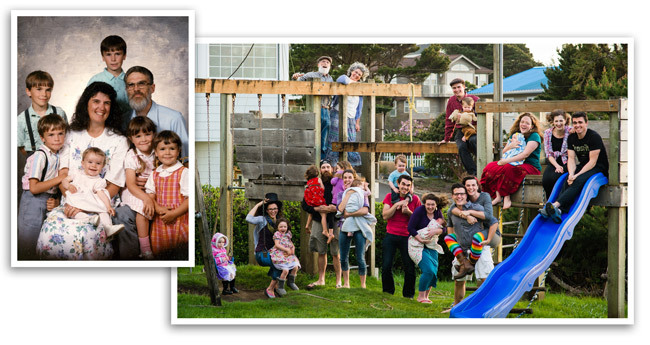 John and Pam started homeschooling in 1988, and graduated the last of their six children in 2011. Pam has always loved studying the Bible and sharing that love with others. 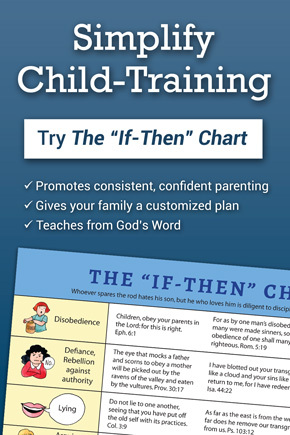 Long ago, while desperately trying to keep three crazy little boys in line, she discovered that the Bible had a wealth of answers to her child-training questions. Homemade posters she developed for use in the Forster home soon turned into a self-publishing adventure called Doorposts, which has been going on ever since. 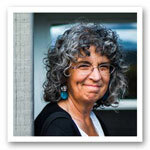 When Pam isn’t writing, she plays the piano for church, enjoys calligraphy, watercolor, and gardening, tries to keep up with all her adult children, and enjoys hugs and kisses from her seven delightful grandchildren. 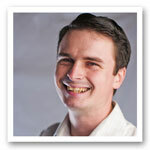 Daniel is husband to Katelyn and father of four growing little ones. The oldest of John & Pam’s six children, Daniel graduated from homeschooling in 2002 and studied writing, graphic design, marketing, and Christian education while working at Doorposts. In 2005, he became manager of Doorposts and started writing a book on preparing for marriage. He married Katelyn in 2008, and they have since been blessed with four cute and crazy children. Daniel writes from “in the trenches,” and he’s excited about raising his own children in the ways of the Lord. 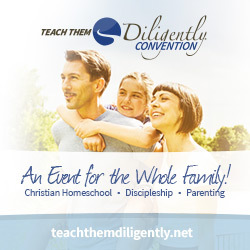 Our goal for this blog is to encourage and equip you for the work of Christ-centered, Bible-based Christian parenting. Find our books, speaking info, or learn more about our whole family at www.doorposts.com.